Camden Lamar Heights, in the Brentwood neighborhood near downtown Austin, boasts modern one and two bedroom apartment homes. This community opened in July of 2014 and the newly built apartment homes include high-speed internet and Wi-Fi, cable TV, stainless steel appliances and washers and dryers, perfect for our temporary housing guests. If you are looking to stay in and relax, the pool is the perfect place. 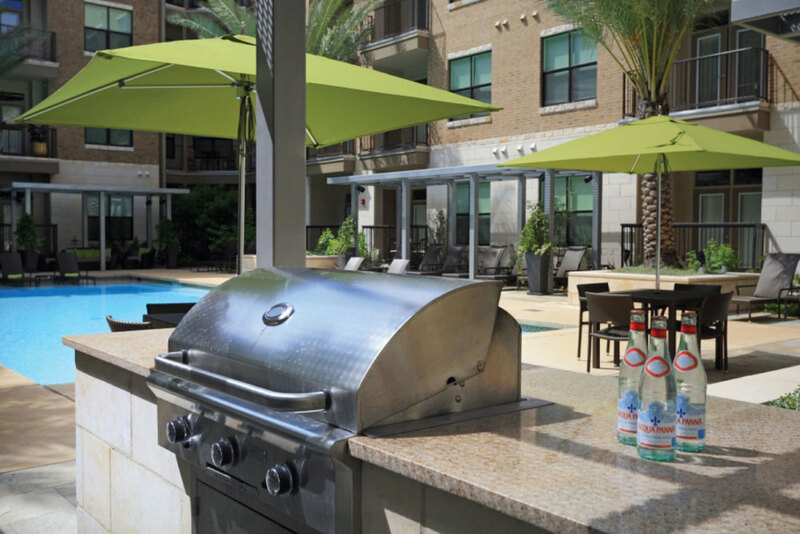 Hang out with friends and enjoy the outdoor grilling and lounge area with TV. 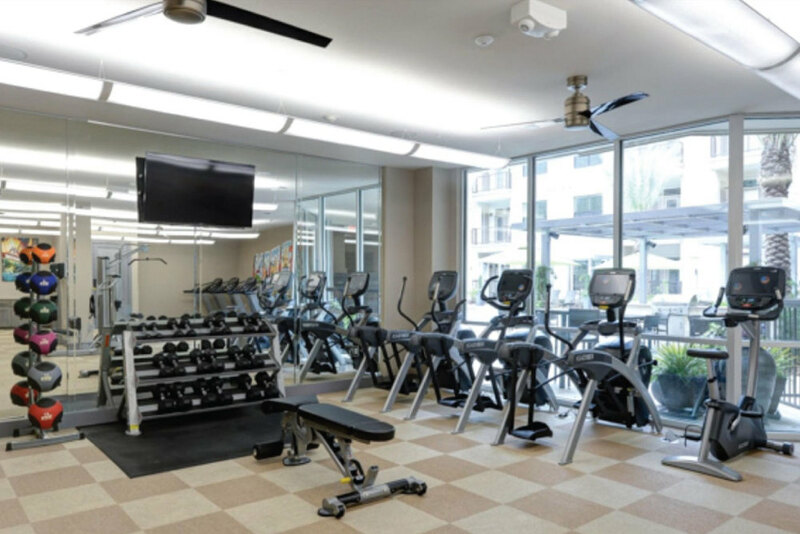 Take advantage of our 24-hour fitness center or resident lounge featuring pool and poker tables. Your furry friends will love it here too, and the private dog park is the perfect place to play! At Camden Lamar Heights you have tons of great bars and trendy restaurants all within walking distance of your apartment. 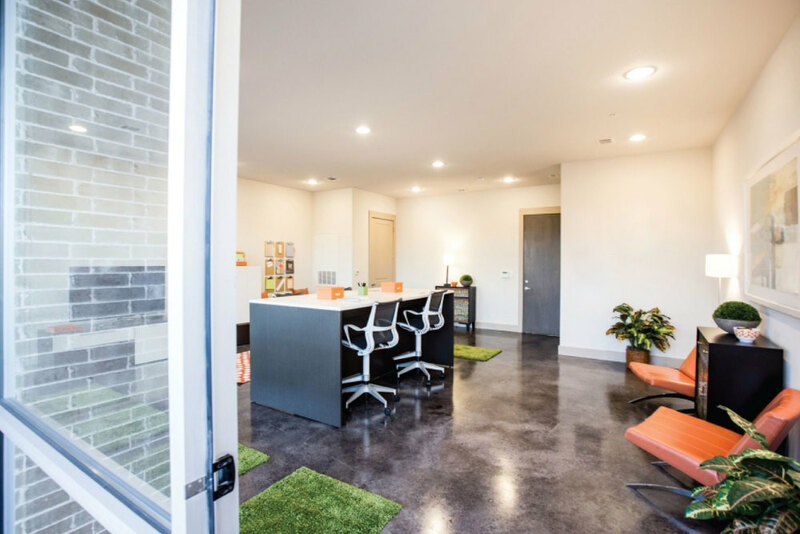 We are located in Brentwood neighborhood, north of downtown Austin and three miles from Mopac Expressway. 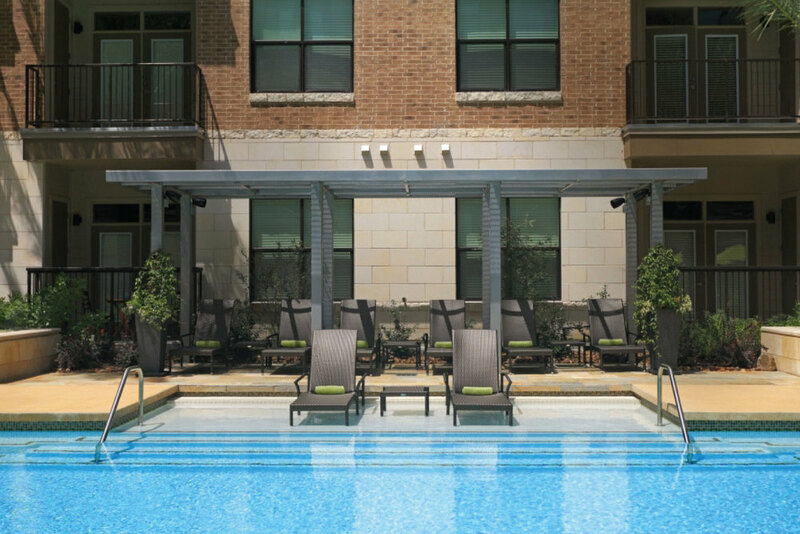 Come home to Camden Lamar Heights and enjoy all that Austin has to offer!